Why are some ideas everywhere? Early days in Mac OS design remind us that some ideas are ubiquitous because of historical accident or because of one charismatic champion (Steve Jobs in this instance). So the same may go for multivariate statistical techniques in community ecology. Do other fields have nearly as many dissimilarity indices as we do? 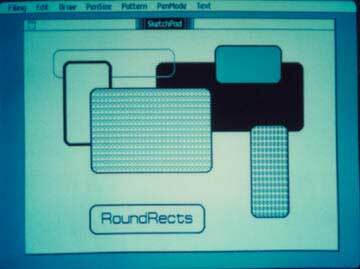 Round rectangles aren’t actually required to make the world go ’round.